Quality hand-built bike frames are not a rarity in this world. The ability to replicate that quality with any kind of consistency, however, is an especially scarce art form.  It’s an art form that Moots has down to a science. 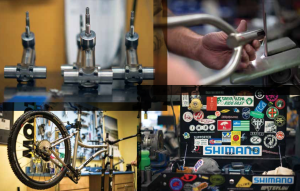 From the moment you walk into Moots’ modestly sized manufacturing facility tucked into the remote mountain town of Steamboat Springs, Colo., you can tell that it’s designed specifically to deliver the kind of consistent high-quality bike frames that its customers around the world have come to expect for the past 35 years. The shop isn’t sterile or uptight. Stickers with logos from Metallica, Brunton, Troy Lee Designs and the like are plastered on tool chests throughout the building, and opened cans of microbrews make the occasional appearance beside work stations. But this definitely isn’t a haphazard framebuilder’s studio dominated by chaotic artistry, either. There’s a cleanliness and an order to the shop that sit like powerful boulders in the river, subtly guiding the steady flow of creativity. It’s a place built for art and for science, chaos and order, free-spirit and discipline. 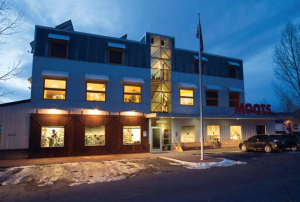 The Moots building that houses this shop full of seemingly contradictory forces sits in an industrial park on the outskirts of Steamboat at the base of a mountain where elk still occasionally drop down to graze in the evening. A short bike ride to Main Street reveals a town that is an eclectic mix of modern and traditional in everything from the clothes people wear to the bumper stickers on their cars and trucks — which just happen to be an equal mix of Outbacks and F-150s. Keep riding, and not far past Main Street you can stand in a field full of cattle and watch world-class skiers soar into the clouds on the famous jump that helped put Steamboat on the map. It’s a town where the residents have figured out how to embrace the new without having to let go of the tried and true ways of doing things that work as well today as they did 100 years ago. It’s a paradoxical town that only makes sense to those people who put no weight in the absolutes of life to which the rest of the world seems to cling so tightly. It’s a town that is the perfect place to give rise to a bike company that proved it’s possible to consistently deliver a custom-quality frame with stock-frame efficiency. 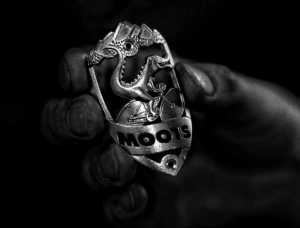 Like the town itself, Moots started off in rather humble obscurity. The company began in 1981 when Kent Eriksen started building steel road bikes in the back of the Sore Saddle Cyclery bike shop that he owned with Trip Harrelson and Mike Sanders. 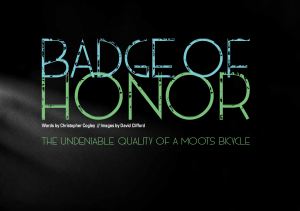 The quality of the bikes earned Moots a reputation and a small following of dedicated cyclists. 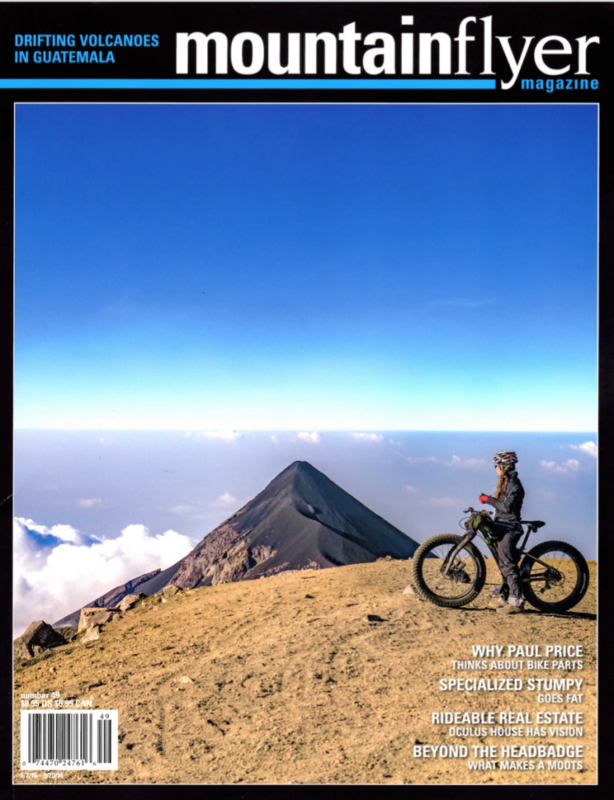 A few years later, Moots took what seemed to be a rather radical step and branched out from road biking to also embrace the newest form of riding at the time — mountain bikes. Because it was a new company far away from any media hype, Moots mountain bikes went relatively unnoticed at first. While many critics were trying to convince the world that mountain biking was a frivolous fad, the team at Moots had the perfect playground in their backyard to see the possibilities of this new form of riding and figure out how to hand-build a high-quality bike that would allow its customers to tap into the potential of mountain biking. One revolutionary solution came in the form of the YBB (Why Be Beat) suspension design that created the industry’s first soft-tail mountain bike and caused people from around the world to take notice of this small bike company. In 1991, Moots raised more eyebrows when it took the next step toward differentiating itself from the majority of other bikes on the market and began making its frames exclusively from titanium. 1997 National XC title on her Moots YBB in Park City, Utah, and everything changed. Eriksen, Harrelson and Sanders had sold Moots to Chris Miller a few years earlier, but at the time, Moots still wasn’t much more than a four-man shop based out of the back of Sore Saddle Cyclery. But once Matthes shined a spotlight on Moots and showed what a titanium frame was really capable of, the orders started pouring in. To keep up with the steadily increasing demand, Moots began to build a series of stock frames in a variety of sizes using the same basic process it had been perfecting through years of building quality custom frames with unrivaled precision. This gave Moots the unique ability to greatly improve the efficiency of its framebuilding without sacrificing any of the quality on which it had built its reputation. Today, these stock frames still account for the vast majority of Moots’ business, but it never gave up its ability to do custom work, and Cariveau said it likely never will. That ability helped Moots introduce its first 29er — the Mooto X YBB — in 1999, years before the 29er craze went mainstream. It also helped Moots stay at the forefront of other emerging trends in the biking industry, from cyclocross to fat bikes, and develop a design that allowed riders of any type of bike to maximize the benefits of a titanium frame. Whether it’s a custom job or a stock frame, however, the framebuilding process at Moots is relatively the same, and that process leads to the kind of consistent quality Moots is known for. Last year, when Miller decided to sell the company so he could spend more time on the saddle and less time behind the desk, he searched for someone who would uphold the tradition of Moots. He found that person in Brent Whttington. While some changes are to be expected under new ownership, there’s one fundamental aspect at Moots that will likely never change: quality. Instead, Moots sources its titanium tubes from two different mills in the United States that build the tubes primarily for the aerospace industry. The next step toward consistency comes from taking the titanium tubes and shaping them to create the ideal frame geometry that will maximize the inherent properties of the metal and allow for optimal performance in the field. To ensure that it doesn’t change from one frame to the next, Moots builds all its own tooling in-house and has workstations with machinery dedicated specifically to each stage of the framebuilding process so that each tube is cut and shaped and mitered in the same way every time. Much of the Moots’ magic, however, happens in the welding room, where five to six full-time welders handle the titanium tubes with cotton gloves and put them together in a very specific — and painstaking — process that includes back-purging the frames with argon gas to create the oxygen- free environment that’s required to weld titanium. It would be easy enough to stop there, but to meet Moots’ high demands, the welders do a double-pass and go over every seam a second time to ensure that the weld is both secure and smooth. It has become a source of pride for both the people who build the frames and the people who buy them. It’s a pride that’s documented on the coveted Yellow Tag that is attached to the frame after it’s welded together and follows it through every stage of the process, carrying the signatures of the people who have worked on the frame. Then, when the frame is finished and buffed and boxed, the Yellow Tag is carefully packaged and delivered to the customer. That same meticulous process is applied to every frame Moots makes, from the Vamoots road bike and Routt cyclocross to the Frosthammer fat bike and Mountaineer 27+ YBB. Every frame that’s created in the Moots factory is made with the same materials. Every frame is made with the same proven process. Every frame is crafted by the hands of people who sign their name with pride on the coveted Yellow Tag. Which is exactly what they do. Every time.